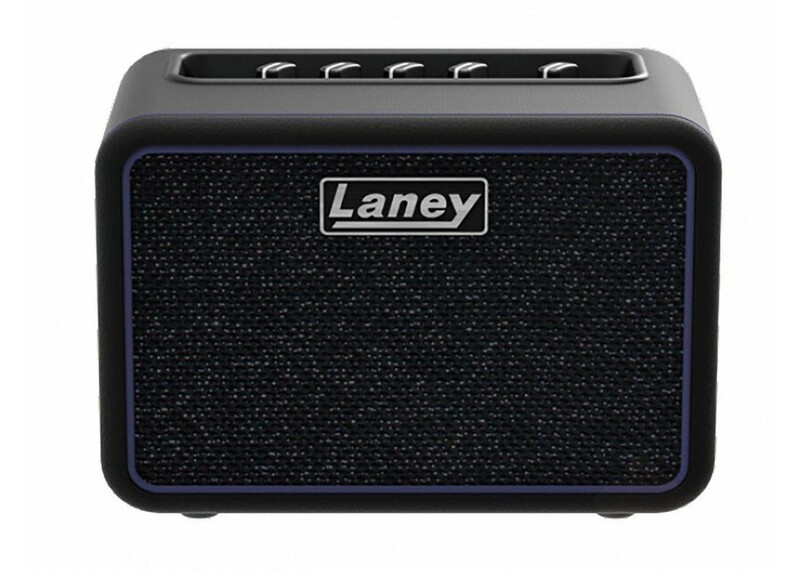 Laney Amplification has introduced a new battery-powered bass amp called the Mini-Bass-NX. The highly portable rig is styled after their Nexus line of amps and even includes the company’s Tilt control, which gives overall sculpting. It adds to your mid to high frequencies and cuts lows when turned clockwise while doing the opposite when turned counterclockwise. 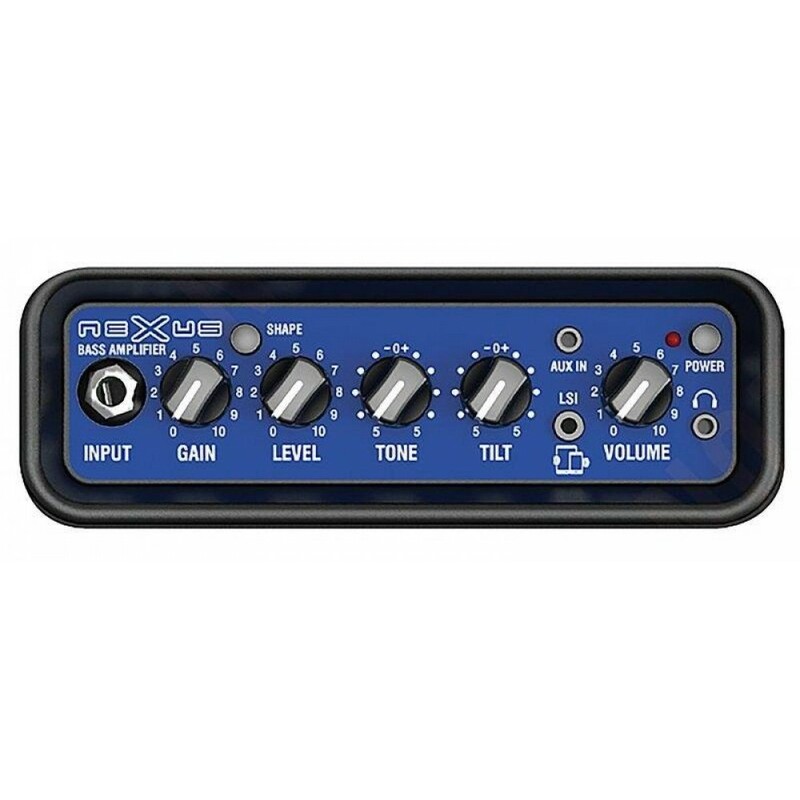 More general EQing can be had with a Shape switch. 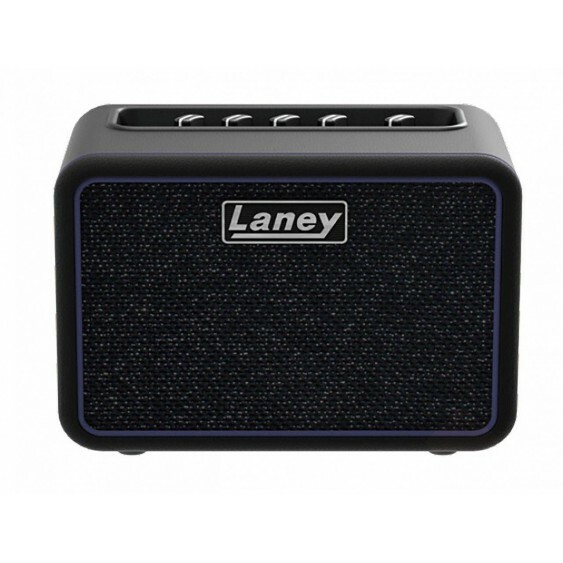 The amp also has Gain, Level, Tone, and Volume controls. 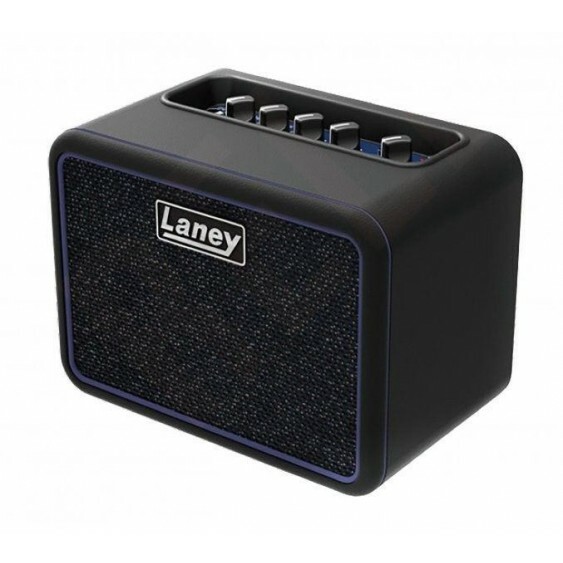 Laney includes their Laney Smart Insert (or LSI) jack for connecting to your smartphone and utilizing modeling apps. 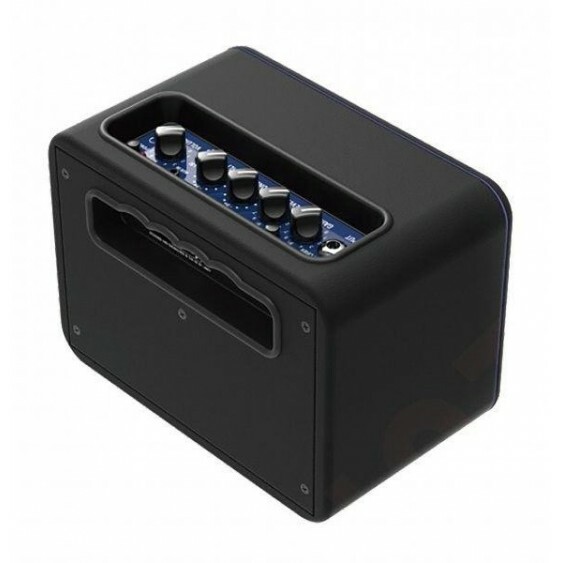 Other features include an auxiliary input and a headphone output.